Ever since the launch of Aadhar, there’s a huge fuss on the privacy of citizens of India. Especially when you can pull all the data of a citizen with one unique number that practically linked to every other ID’s, accounts and vital profiles from PAN, Passport to trivial things your phone number, train tickets. There’s no way hiding your Aadhar number from companies, agencies if you have to use Aadhar as an identification proof. There’s plenty of privacy concerns raised from the beginning to till. 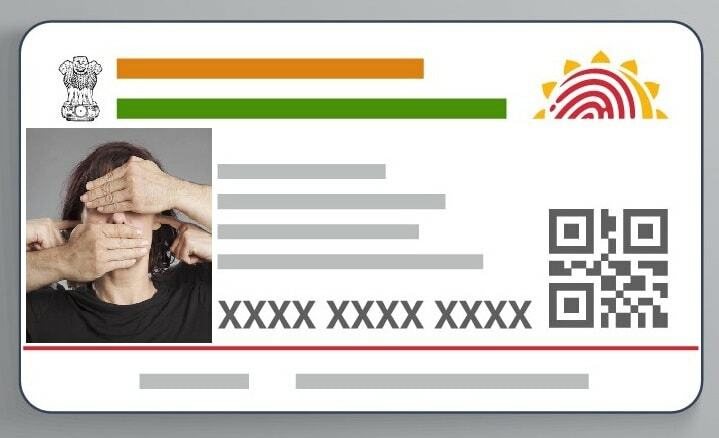 UIDAI (Unique Identification Authority of India) recently addressed this concern for the first time by introducing a ‘Virtual ID’. Virtual ID or VID for Aadhar is a 16-digit number which can be used in the place of anywhere where you have to provide your Aadhar number (12-digit). This VID is a temporary number which will be mapped to your Aadhar number. When you use your VID in any place for Aadhar authentication or KYC services. It is impossible to derive your Aadhar number with the VID. But in vice-versa, an Aadhar cardholder can retrieve his/her current VID at any time and dispose of it to generate a new VID after a minimum duration set by UIDAI. You can generate, retrieve your VID if you forget and revoke a VID to use another one from UIDAI website at this page or using mAadhar mobile app or even at permanent Aadhar enrolment centres near you.